Productivity is often a matter of making things simple. In this age of technology, we have all the tools to be productive. Especially we can carry those tools in our pockets and make our work life fairly easy. How would we do that? Simply by selecting the few android productivity apps and by using them as per the ease of the users! Using android productivity apps are super easy. We will etch out a list for you so that you don’t need to worry about being productive. 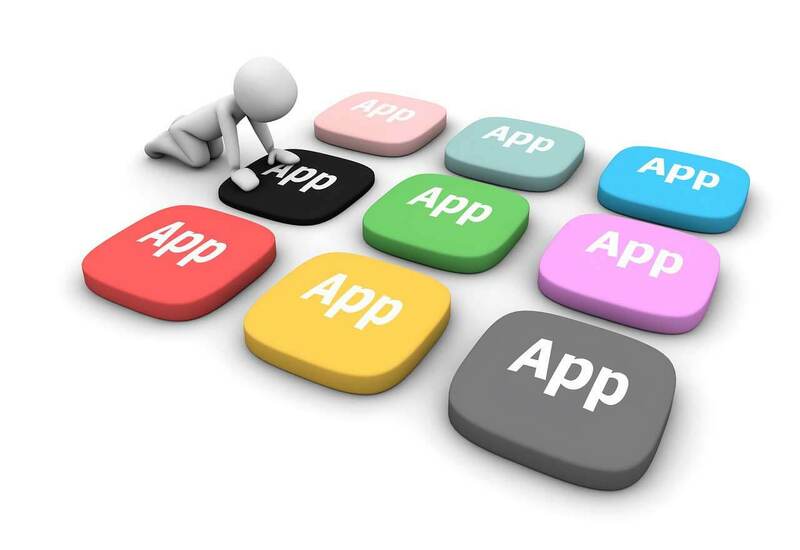 Simply tweak those apps and use them to ensure productivity. Moreover, all the apps which are mentioned here are free to use, meaning you don’t need to worry about the cost. Just download, install and enjoy. You’re good to go. Everyone’s needs are different. Some people like things light and some want things to be more customizable. Keeping everyone in mind, we’re recommending few android productivity apps that we find to be best of the lot. 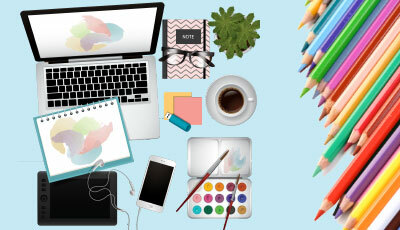 These android productivity apps can reduce your stress, help you organize things better, make your learning easy and create a new way of being productive. 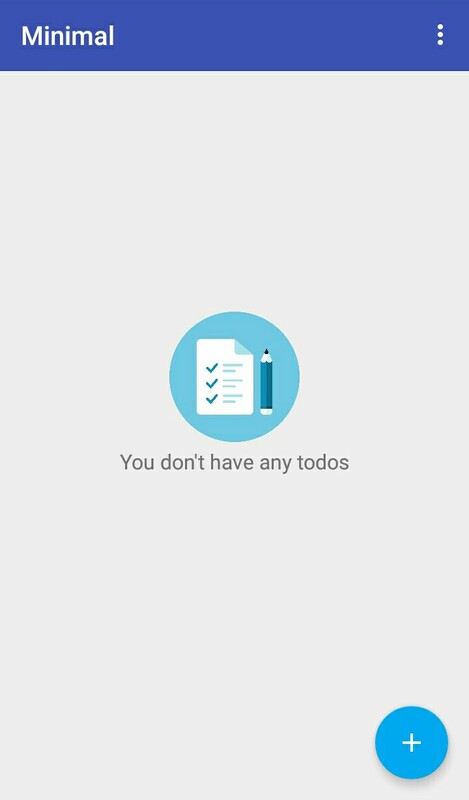 But not all android productivity apps may be useful to you. Choose your own. Pick the android productivity apps that you find great and discard the rest. This is a list of best productivity apps we have found after using loads of productivity apps in the Google play store. After going through so many productivity apps we found Minimal to be very useful. It’s easy to use and it doesn’t take a lot of time to figure out how to use it. From the name you may have guessed that this app is particularly created for people who like things light, who love minimal design, almost no customization. It helps people who adore simplicity. Thus, if you’re looking for something customizable this may not be useful for you. 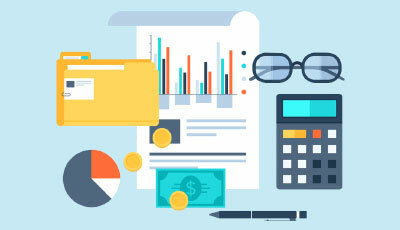 We will recommend you a few productivity apps later in this article for you so that you can customize according to your choice. Coming to this app, you just need to open the app. 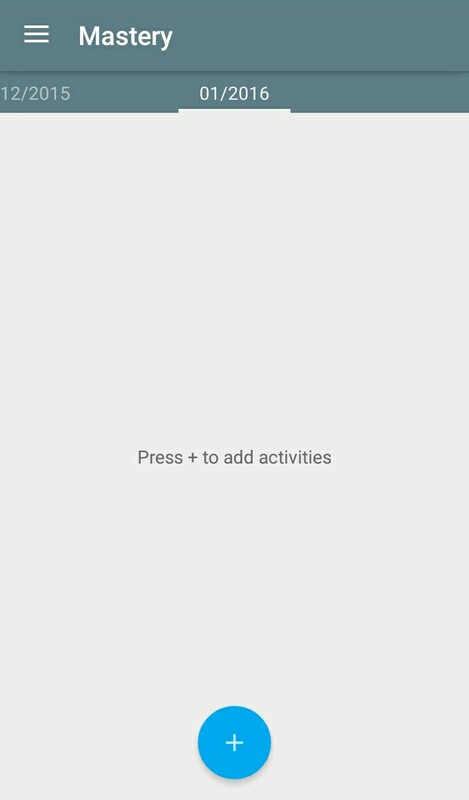 Simply click on + sign to create a to do and you’re good to go. 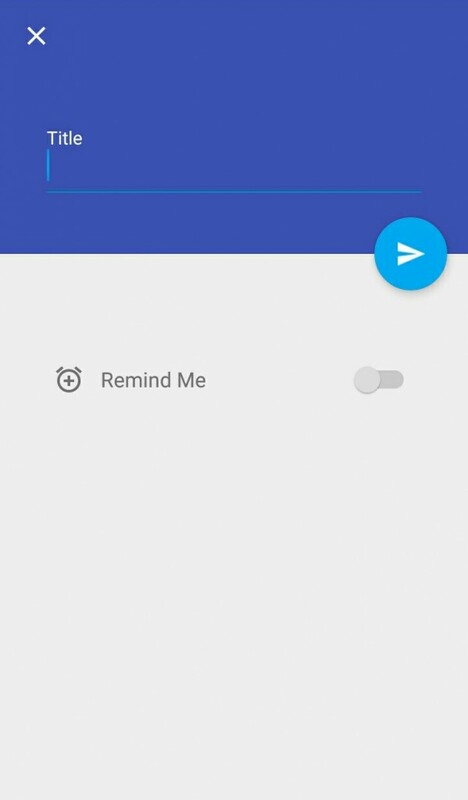 You can also add a reminder at ease for a particular to do. 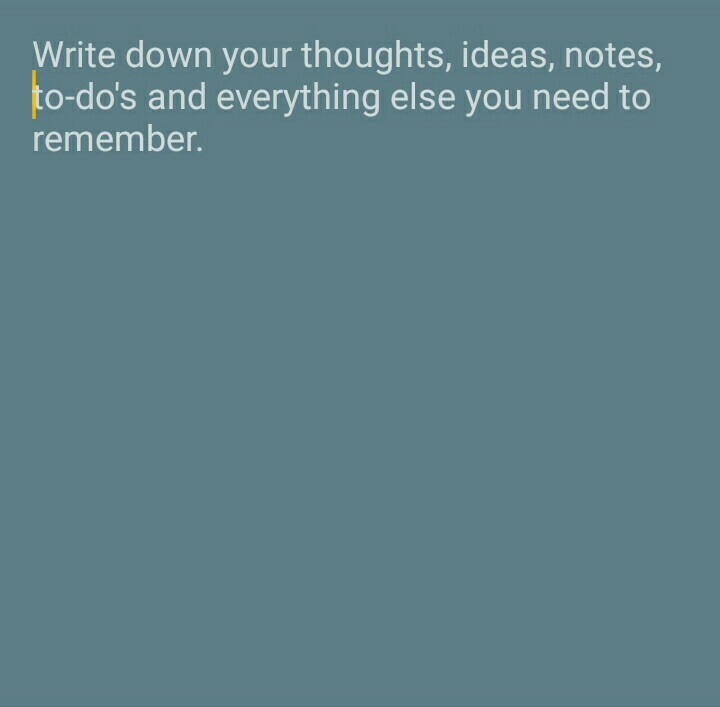 This is lightweight and if you have a habit of writing down your MITs before you begin your day, this app would be a perfect ally. 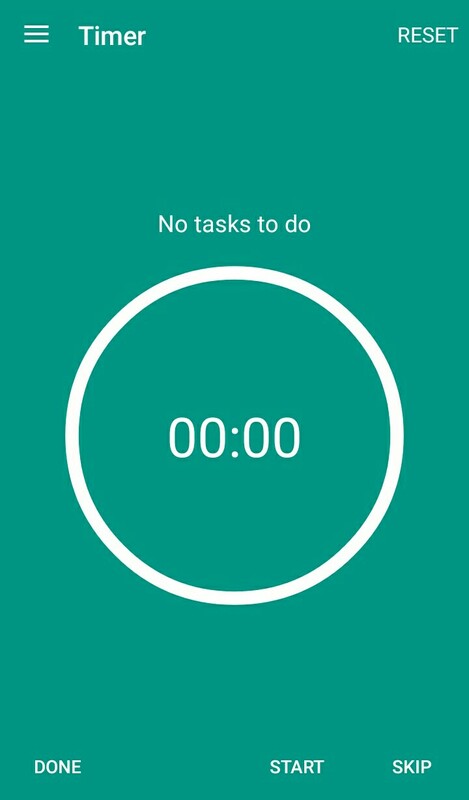 Do it later is another app which can be called one of the best android productivity apps available. It’s amazing for people who want to save their task for a later date or time. There’s a thing called – creative procrastination. It’s recommended by productivity experts that we should creatively procrastinate on things that should not be done now. Do It Later will help you follow their advice. This app is one of those productivity apps which is a higher version of Minimal (the app we mentioned earlier). All you need to do is to simply sync with your email id’s and then whenever you don’t want to do something now, just press ‘reply later’ or ‘do later’ and it will get saved in the Do It Later app for your perusal. Often times, we don’t want to check emails or respond to the text messages immediately. Simply click on ‘do it later’ and it will save for your convenience. Whenever you will get time to respond, simply click on the item and you will be taken to the email or the text messages. Great app to do creative procrastination! Again we found Clear paper to be one of the best productivity apps. 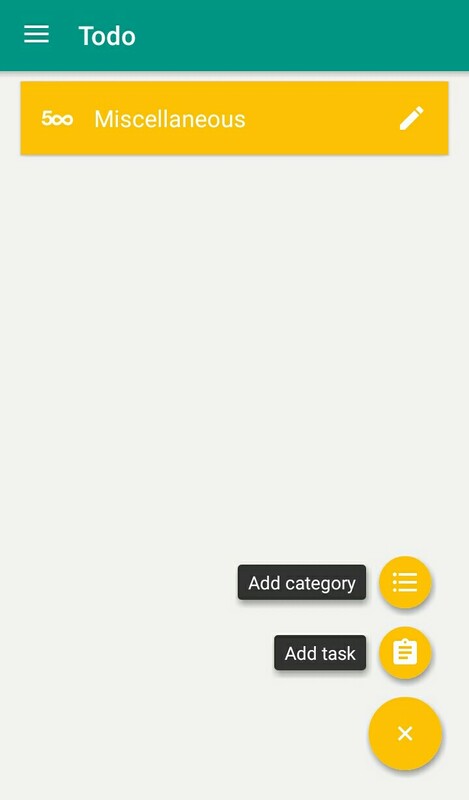 If you don’t like minimalist design and want to go for customization, this app may not be helpful. But if you want to simply enjoy the silence, don’t want to get distracted by too many features, this will work perfectly for you. Basically, we often find that we need to write something down in a go but we don’t want to carry a journal or a notebook. We like to be empty-handed. If you’re one of those people who doesn’t like to carry extra items while you walk, or run or go in the woods to have some fresh air, this app will help you a lot. You just need to open the app and start writing. The background is grey. And the font is white. Simply type things that you want to remember. It can be any book idea or a thing to do later in that day or a goal or two to reflect on later. You don’t even need to save whatever you write. Simply type and ClearPaper will save it for you. When you come again to check it you will find your writing saved for you as you left it. Author James Altucher talks about writing 10 fresh android productivity apps ideas every day to ensure creativity. If you’re one of those who wants to be creative and at the same time want to use a minimal writing tool this is one of the best productivity apps. Even if you are a writer, you can write a whole book or an article here. But it’s particularly recommended for small ideas and note taking. There are better productivity apps designed for writing which we will see later. 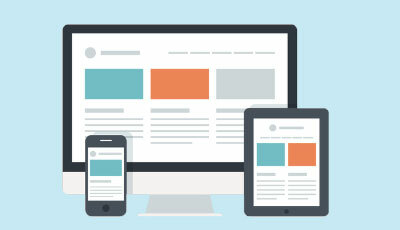 A lot of people who don’t like minimalist designs maybe thinking about what to adopt a single to do list and goal achieving productivity apps! 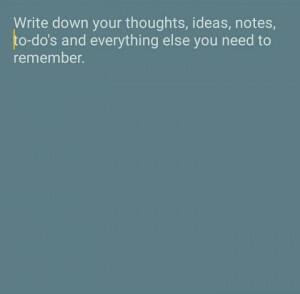 One of the best productivity apps is this List – Daily Success Checklist. 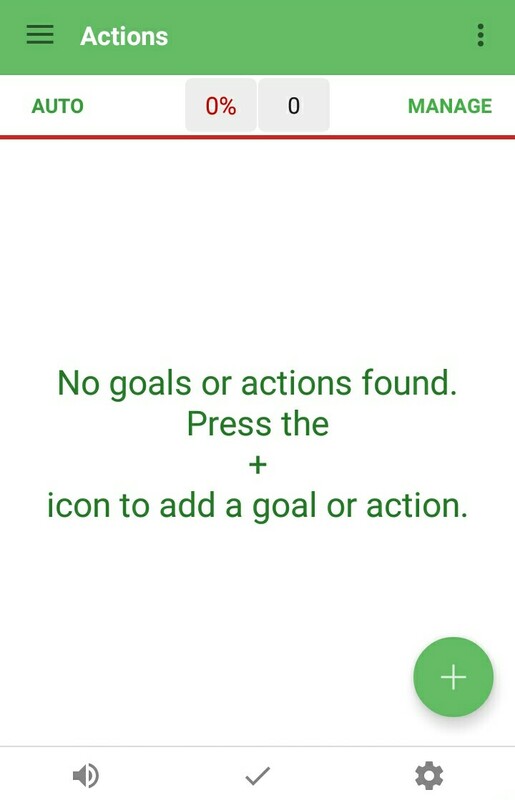 This app is all in one if you love to set goals and like to track your progress. There are two versions available for this app. One is free with the basic features (which are many) and the second version is its ‘not free’ version. You can upgrade it if you like but here are some of the features which are very useful. You can set your goals and set a target date to achieve the goal. You can also set multiple goals. Goals alone are not enough. You need an action list. 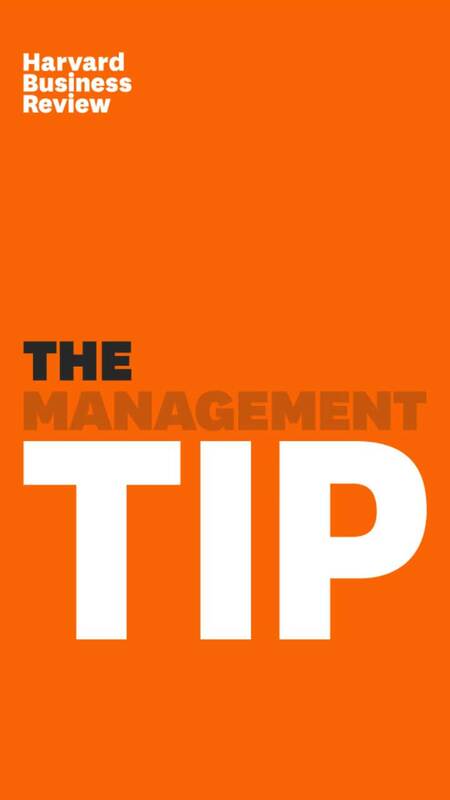 You can write your action steps aligned with your goal and set a deadline for each action step. 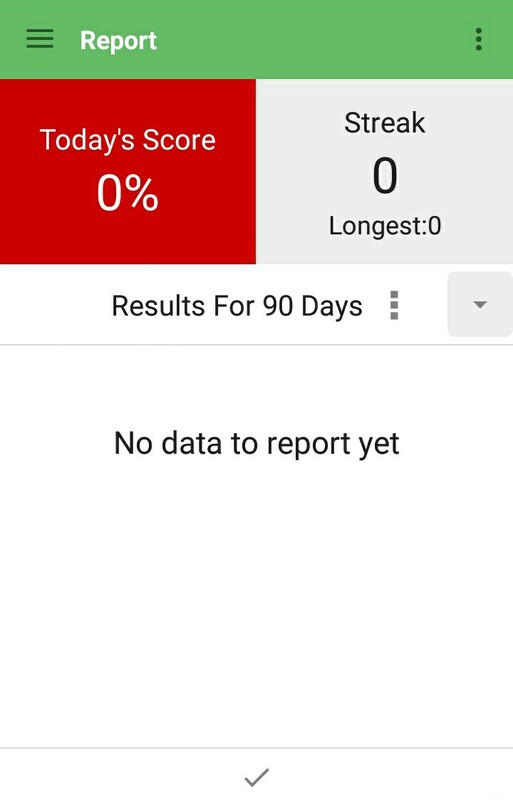 Then you can generate a report as well for last 90 days to see how it works. This is one of the best android productivity apps if you want to track your progress and check off things as you go along. If you want to improve something in your life or want to change some areas of your life, this is the perfect app for tracking. Use it to know whether you like it or not. There are people who don’t like a minimalist style and at the same time don’t like too much customization either. For them from many android productivity apps, we have picked Scheduler for you. It’s excellent if you always feel distracted when you sit to work. Have you ever heard about the Pomodoro technique? This is one of the best techniques used by many to improve their productivity. As per Pomodoro technique you need to work in a 25-5 interval. Meaning you will be working for 25 minutes and you will take 5 minutes break. 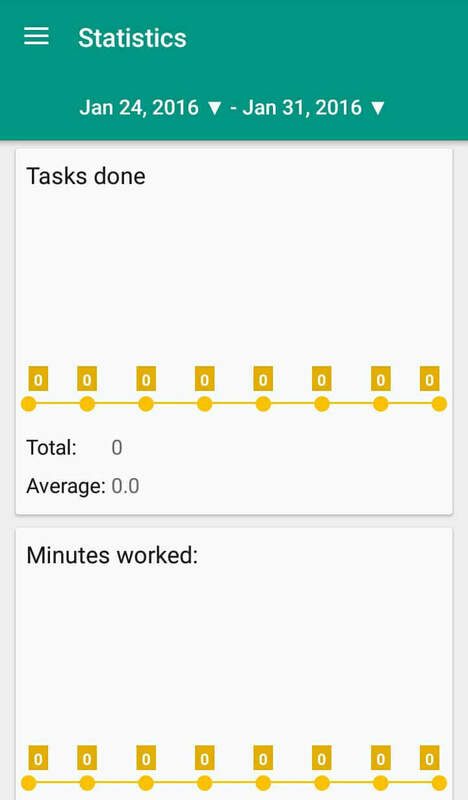 This is one of the best android productivity apps because it allows you to set the category of work and new task. Each time you will add a category, you would be able to use an icon and a particular color. This is fun because only color and icon you would be able to understand what sort of work it is at a later date. 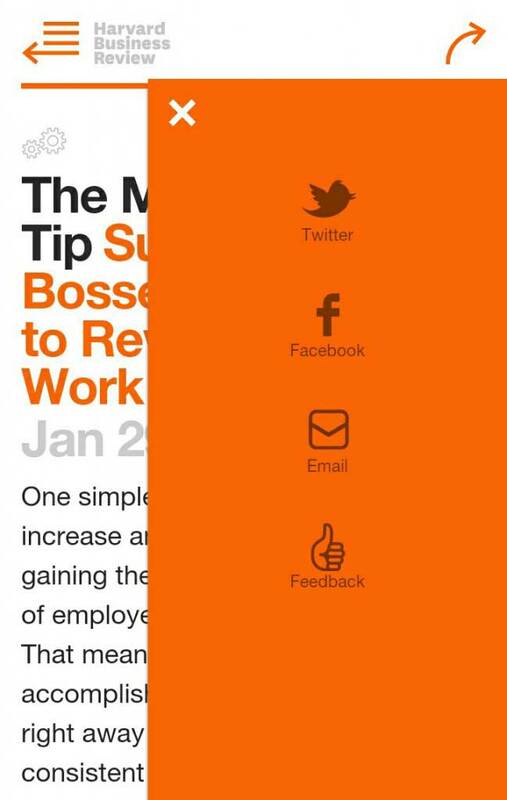 This app will set 25 minutes for your work and will allow you to take 5 minutes break. You can customize and you can also use sound to remind you when 25 minutes are over. 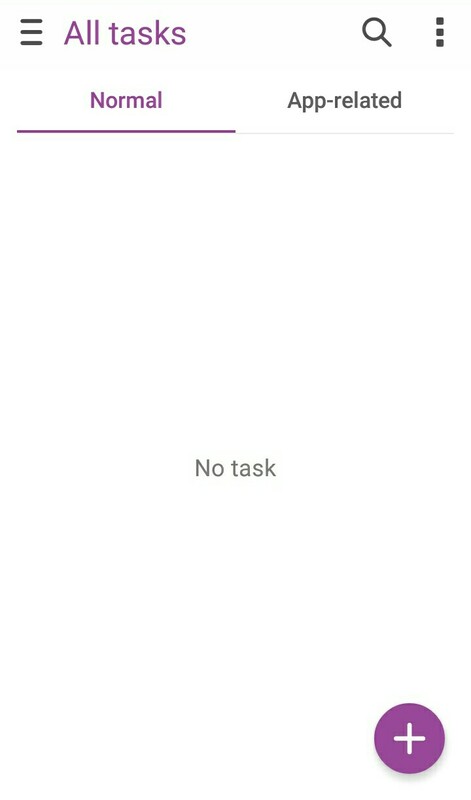 This is not a minimalist app. And it’s also not packed with a lot of customization. But it’s kind of cool and great if you want to get things done quickly. We can say that this is one of the most recommended productivity apps for getting things done quickly. Do you like to read articles as you go? If you want to read articles as you travel or as you have some time to use, there are usually two things that you’re most concerned with. One, the articles that intrigue you, make you think are sometimes very lengthy and you can’t get to read till the end. Thus, you don’t feel that you’ve read the full article or else if you try you may need to simply browse. The second concern is the quality of the article. The source is important. The writer is important. Thus, you don’t want to read something that’s not of good quality or coming from a source you don’t trust. Harvard business review heard your two concerns and created an app which you can call one of the best android productivity apps for getting updated about many, many things. Each day HBR picks snippets of wisdom from a great book and present you with a small micro-article which will usually take no more than 1 minute to read and you can also check the last month’s articles in the app itself. 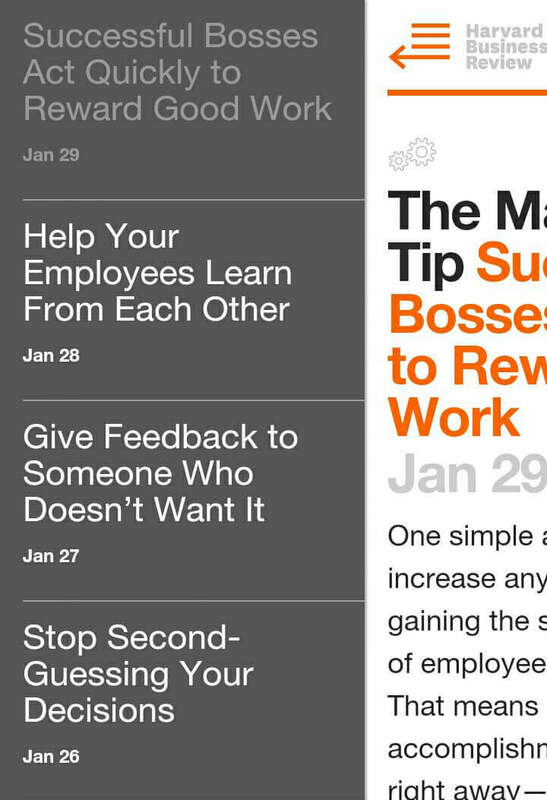 Just open one of the best android productivity apps for reading snippets of wisdom and then read as you go. You can also share this small article with the world by using Facebook, Twitter, and email. What extra do you want? 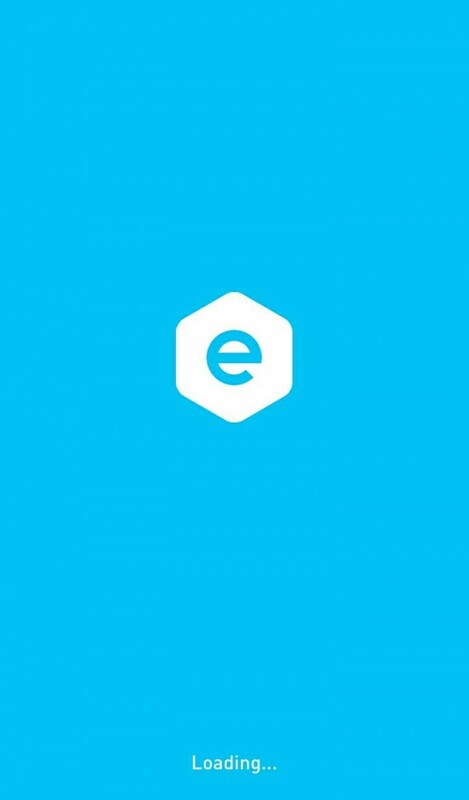 Among all other android productivity apps, this one is highly recommended for everyone who would like to read quality articles on the go. The highest form of intelligence is mastery. If you have gone through the book of Robert Green you would know that mastery is hard work and you need to track, set and really improve upon each part of the skills. What if you get one of the best android productivity apps which can make things easy for you? Won’t you try it? We bet you would. Mastery is one of the best android productivity apps because we learn about productivity and want to improve our productivity because we want to master some skills. For some it’s writing, for others its painting and for someone else it’s swimming. No matter what skill you want to master, mastery will help you. 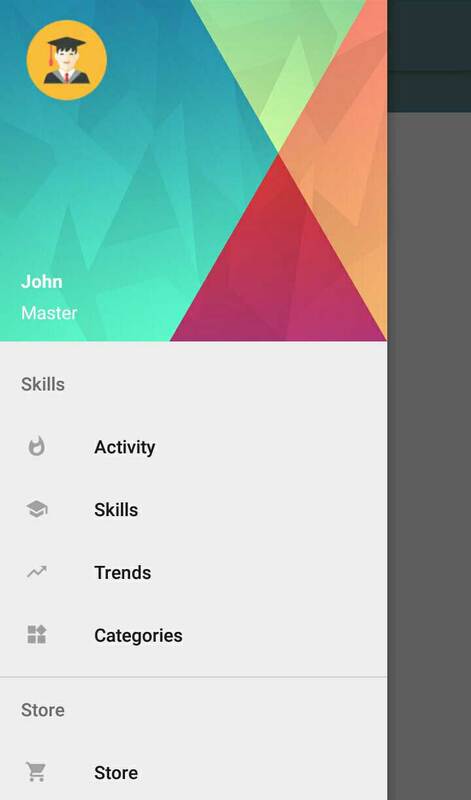 In this app, you will get to add your desired skill, the category, the icon and you can also see your monthly activity. This has two versions. One is free and another you can buy. The basic difference between free and paid is the limitation of the number of skills you can add. Once you begin to use it you would understand how things work. If you want to improve a skill or simply start to work on a skill, this is one of the best android productivity apps you can use. Do you want to improve your writing, reading, speaking, maths and listening skills and you want to use one of the best android productivity apps? We have a solution for you. Use Elevate. This is specifically designed for your brain to improve your writing, reading, speaking, maths and listening skill. Once you get started it will give you some games to play. You need to play the games and from your answers, it will judge your skill level at each domain. There are skill levels from novice to the most efficient. And the games are backed by research and created by scientists who have worked for years in the field of neuroscience. Once you are through with the games, and once the skill level is decided it will decide particular games for you so that you can improve it. There are two versions of it. One is free and another is paid. In the paid version, there are multiple features. 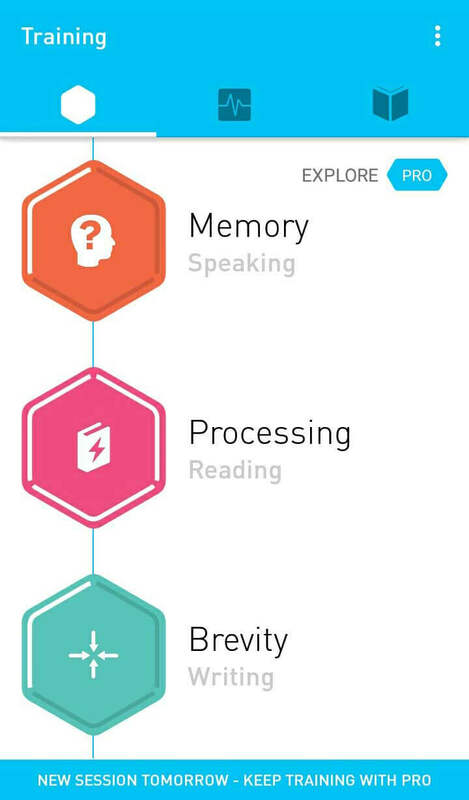 If you want to train your brain we found that this is one of the best android productivity apps. There are hundreds and thousands of apps in play store. It’s difficult to sort out and present the best android productivity apps for you. We chose the above. We know that not everyone will be satisfied with it. But still, we tried to include productivity apps that serve all. Use whatever you like and discard what you don’t. Just scroll through and start with one and see what works for you and what doesn’t.